Focus Features and J.A. Bayona"s A Monster Calls (2016) trailer looks visually amazing, and I can imagine many children walking away from this film with a feeling of awe. The film plays like a Pixar movie with a sense of a deep meaning and moral hinted at the end of the film. 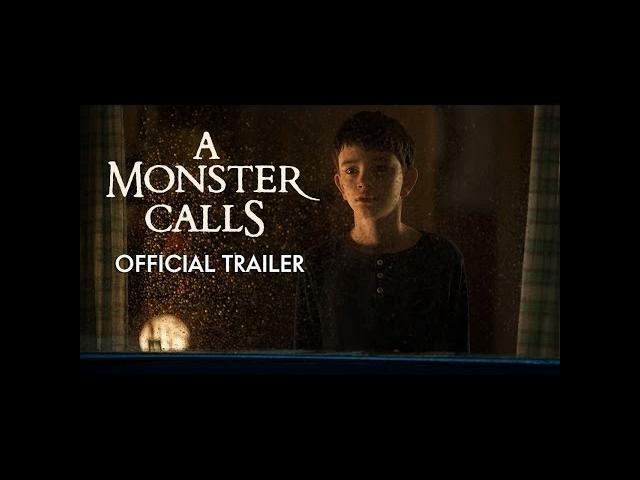 A Monster Calls releases in movie theaters on October 21, 2016. Lewis MacDougall, Felicity Jones, Toby Kebbell, Liam Neeson, and Sigourney Weaver star in A Monster Calls. A visually spectacular drama from director J.A. Bayona ("The Impossible"). 12-year-old Conor (Lewis MacDougall), dealing with his mother"s (Felicity Jones) illness, a less-than-sympathetic grandmother (Sigourney Weaver), and bullying classmates, finds a most unlikely ally when a Monster appears at his bedroom window. Ancient, wild, and relentless, the Monster guides Conor on a journey of courage, faith, and truth. Toby Kebbell plays Conor"s father, and Liam Neeson stars in performance-capture and voiceover as the nocturnally visiting Monster of the title.